It’s Our Pleasure To Be Able To Serve You! 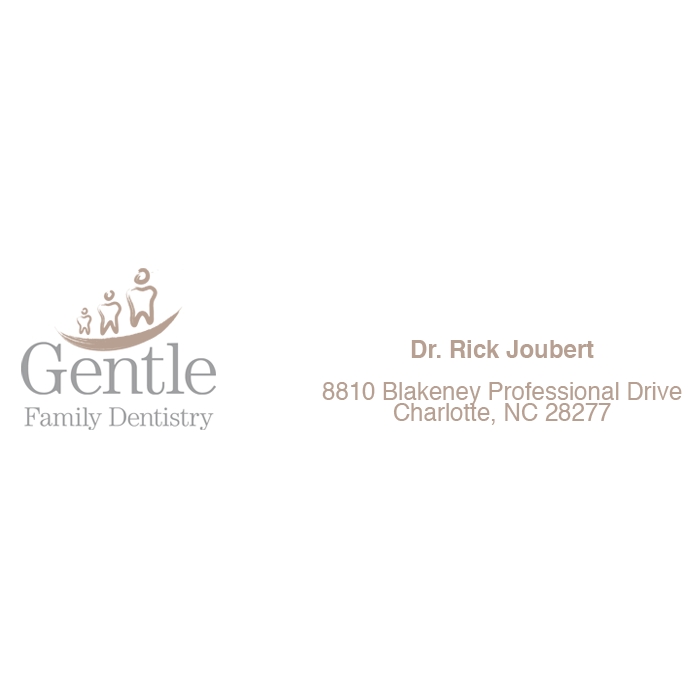 Please Take A Second And Look Around And If You Would Like A Consultation With Gentle Family Dentistry, Just Click On The Link To The Right. Also Be Sure To Check Out Our Free Condition Specific Reports On The Top Left. Please Feel Free To Contact Us With Any Questions You May Have. For a limited time only, you can now send a friend in a need a free dental consultation. If you know someone in need, this is an excellent opportunity to lend a helping hand! 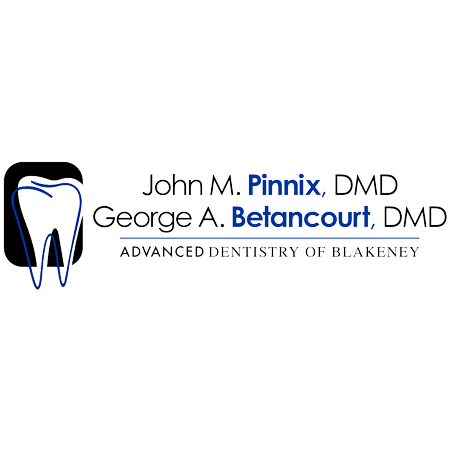 Call our Charlotte Dentist today!